The Big Opportunity: Student Feeds: the solution to every poor hungry student! Student Feeds: the solution to every poor hungry student! Are you the typical embodiment of a struggling uni student? Are you constantly swamped with uni, work and a social life that you don’t have time to cook? Did you just spend $20 on an UberEats meal? If you answered yes, just know that you are not alone. And that I have the perfect solution for you! 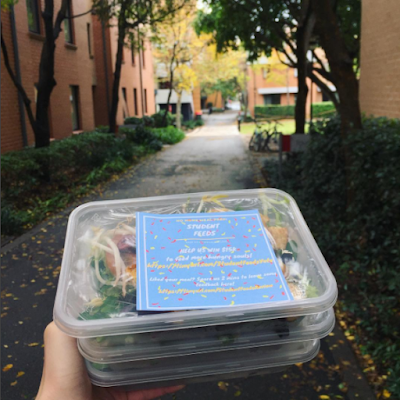 Student Feeds is a start-up I have recently established where we provide $5 healthy meal preps to students specifically in self-catered accommodation. By producing in bulk and selling to consumers in bulk, we hope these meals can improve the affordability of student living. We are student-driven – organised by students for students. This means all our operations and future expansions will aim to involve students as the core of our business; whether this be in employing students, delivering to students’ doorsteps and establishing a personal relationship, or in generation of marketing and product development ideas. Having lived at a self-catered accommodation this year, the biggest struggle experienced by myself and many of my friends was cooking for ourselves. Cooking every day is time consuming and costly, which can distract us from our university responsibilities, resulting in unhealthy lifestyles. I’ve witnessed so many of my friends succumb to $20 UberEats and regret it afterwards. It also occurred to me that some of them did not have the skills to cook either, so I would often cook bulk meals once a week and give my leftover meals to my friends, who acted as though I was saving their lives. Another motivation for creating Student Feeds was because I volunteered at Bellyful NZ last year. This organisation makes hundreds of meals a month and delivers them to recent mothers in need (e.g. with post-partum depression or babies in hospital). 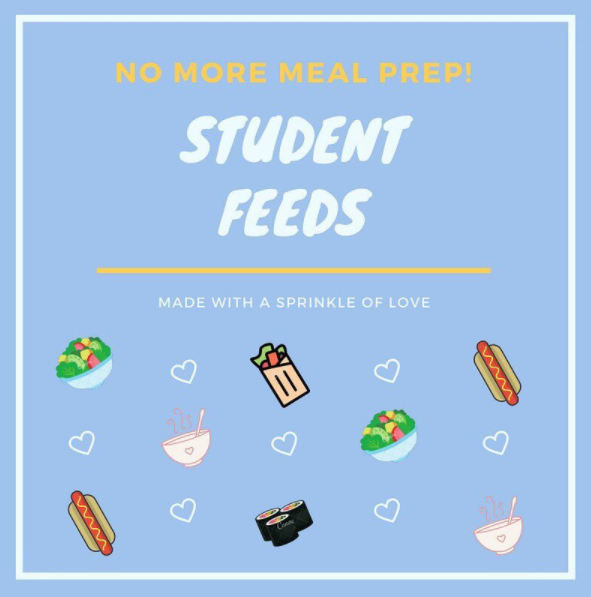 I loved taking part in bulk meal preparation with great volunteers for such a worthy cause and identified that in fact students may also be a cause in need of cheap, healthy meals. I think a huge barrier many budding entrepreneurs face is taking the first step to create something new. Ironically, we’re too scared to fail and this self-doubt means so many ideas never come to fruition. This is me, but I forced myself to buy 100 meal prep containers off Ebay on a whim so I was obliged to use them. 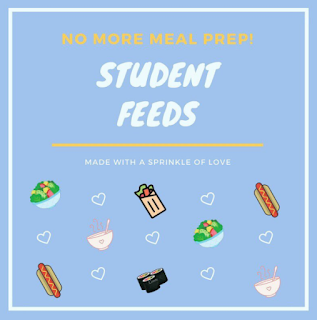 Student Feeds was created after pondering over the idea for a week, and it has only been getting better from there. Our first goal was simple: make $1 of profit in the first week. We managed to surpass this over 100 times over. 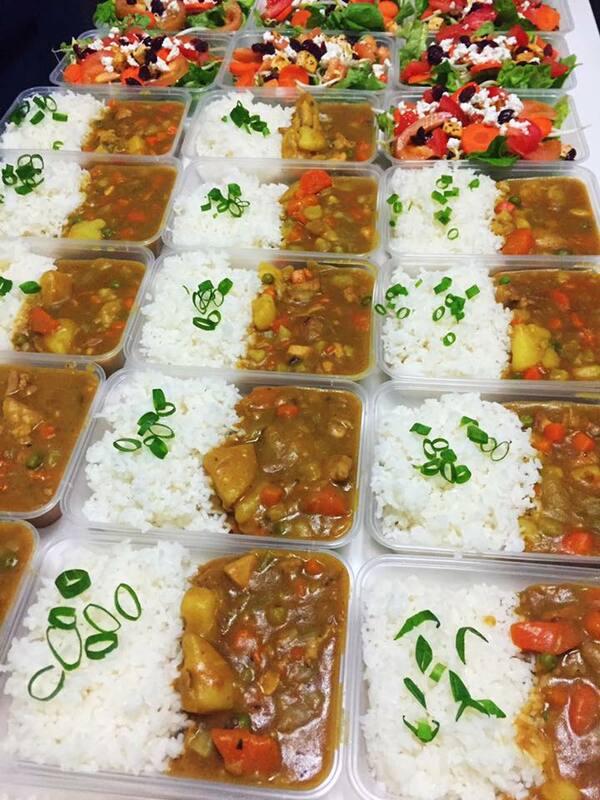 Our sales have continued to double as more students have discovered our start-up, and due to pre-orders and brand exposure across self-cater accommodation, we sold out 46 meals in 2 hours. I will soon be needing to hire more students and expand our team. We would love to develop an app, get intellectual property protection, a physical premise, and to expand to more accommodation as well as across the campus. This is where we would LOVE your help! We are currently in the running to win Best Student Startup in the Startcon Australasian Startup Awards. Please help us improve student living by voting for us here (voting closes November 17, 2017). If you would like to keep up to date on our progress, feel free to follow us on Instagram @studentfeeds.